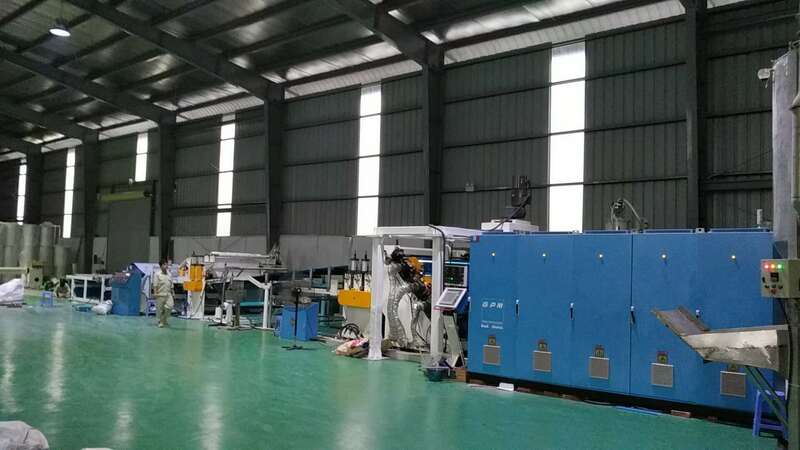 Acrylic/GPPS/Polycarbonate Sheet Extrusion Line from China Manufacturer - GPM Machinery(shanghai)Co.,Ltd. 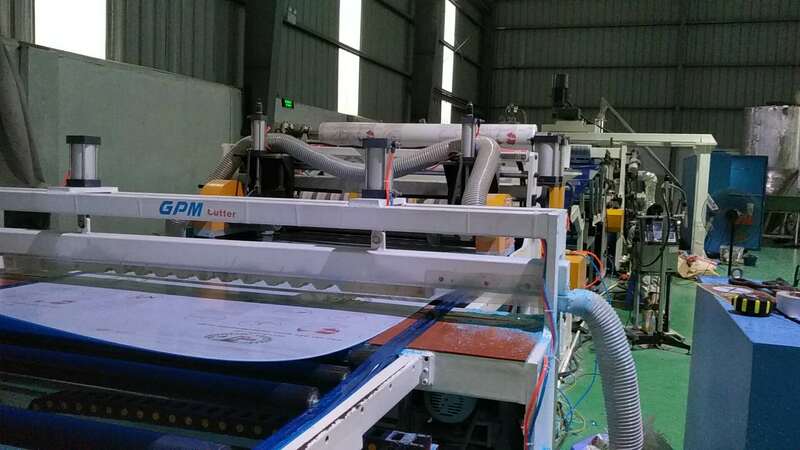 PC sheet: mainly applied in corridor pavilion, telephone booth, advertisement guideboard, light box advertising, can make different kinds of PC lampshades, PC mark boards, shields, vending machine front panels, dome skylights,etc. 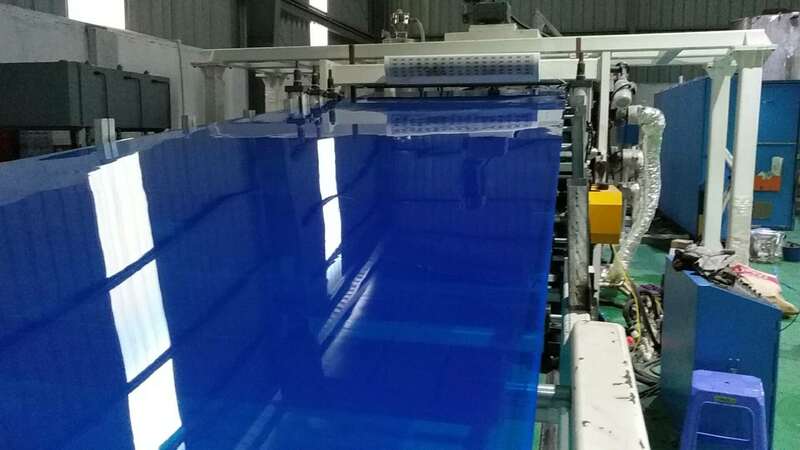 PS sheet: mainly used in plastic uptake food pallet, jewelry pallet, electronic product pallet, officinal pallet, disposable dishware(bowl), advertisement board, etc. 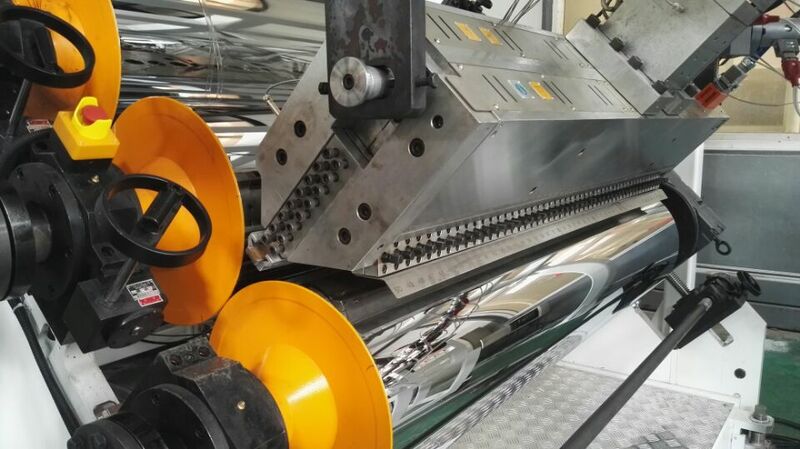 PMMA sheet: flawless finish material, special ceiling lamp, indoor partition, transparent shielding material, etc. 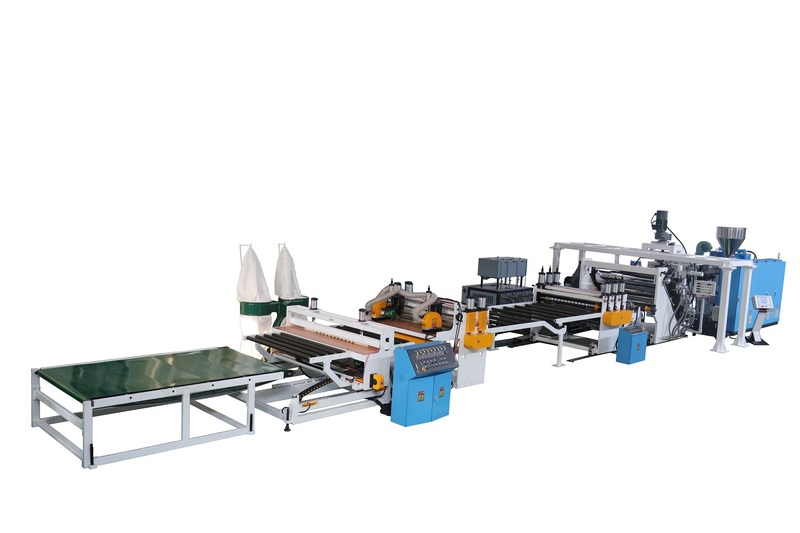 PP sheet: stationery category: folder, file pocket, cardcase, and briefcase, gift category, toy packing box, food category, placemat, drinking cup, bowl, candy bag, etc.